The first of two vinyl LP’s released by Streetheart in 2017. Vol. 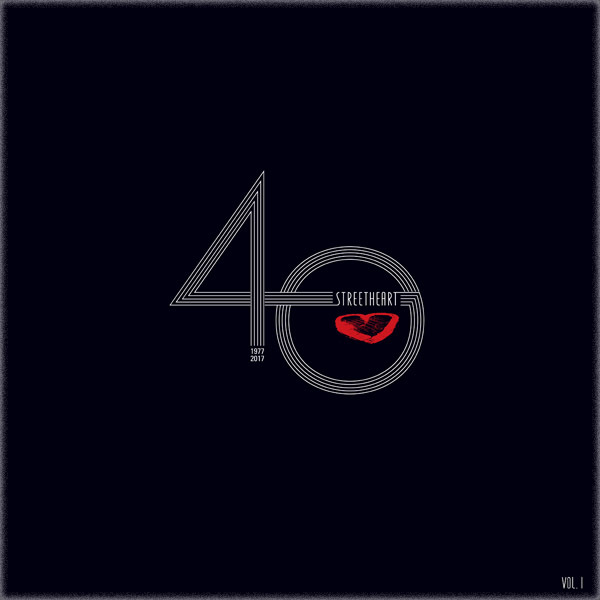 I features 9 of Streetheart’s most popular and successful tracks recorded between 1977/1983.